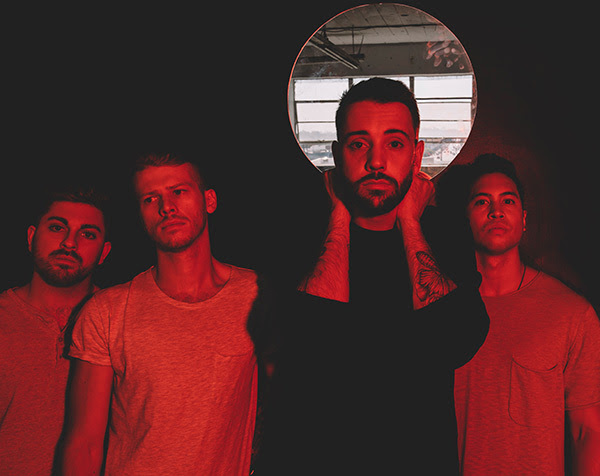 Selfish Things have dropped their brand new single “Drained” today. Featuring guest vocals from William Ryan Key, the Toronto 4-piece are delivering a rock-driven single with haunting vocals. Diving into the thought that maybe your partner won’t be able to stick with you through the ups and downs of life, “Drained” transforms a question so many people have asked into an emotionlly captivating song. Fans can check out the new single below! With new music in the works and an exciting touring schedule ahead, 2019 is already promising to be a monumental year for Selfish Things.